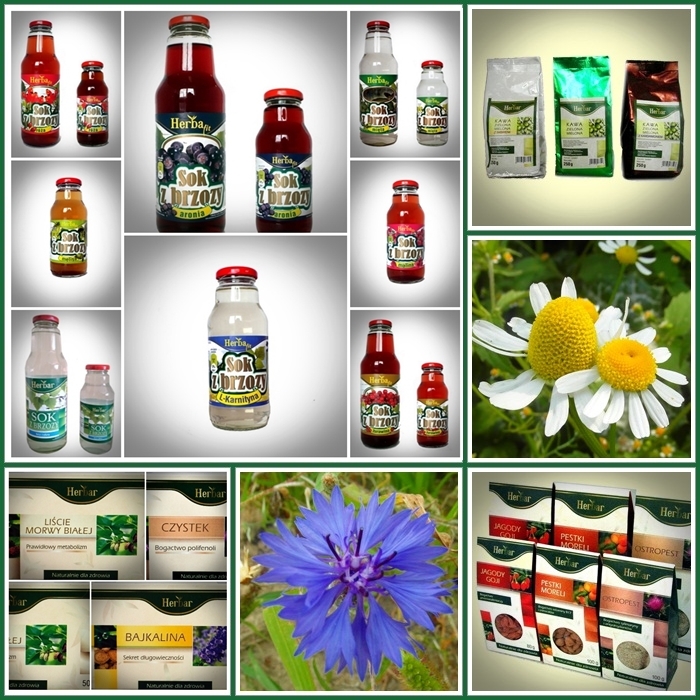 Herbar is a family-run company established in 1995. The company is located in Milejów, which is situated in the Lublin Region, in the close neighbourhood of the picturesque River Wieprz. The core business of the company is herbalism. Herbar cultivates, buys and distributes herbs used for both medicinal and culinary purposes. Several years ago the company broadened its offer with the natural birch juice, which has become the company’s flagship product. It is available in several flavour variations. Herbar is currently one of the leading producers of this beverage in Poland. The company seeks to follow the leading tendencies and requirements of the herbal materials market, and to meet our customers’ individual needs. Produkty i usługi: Purchase, processing and selling of herbs. Production of birch juice.